Kip McGrath Warrnambool provides lessons in centre or online via Kip On Screen Tuition. 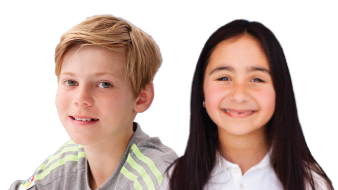 The Warrnambool centre provides individual programmes based on the learning needs of your child which are determined after a FREE assessment. Their programmes are suitable for all students ranging from those who may be experiencing difficulties in their day-to-day school work, right through to students who would like to extend their learning and do better. Tutoring is available in areas of mathematics, English, comprehension, reading, spelling and essays. At the Warrnambool Kip McGrath Education Centre they offer face-to-face tutoring to children from kindergarten through to Year 12 and beyond. Each group of up to 6 children has their own tutor who moves throughout the session assisting the children with their work.